Earlier today, Google took the final steps in its transition into Alphabet. An investor note was filed that announced that the restructuring would be done when the markets close today. 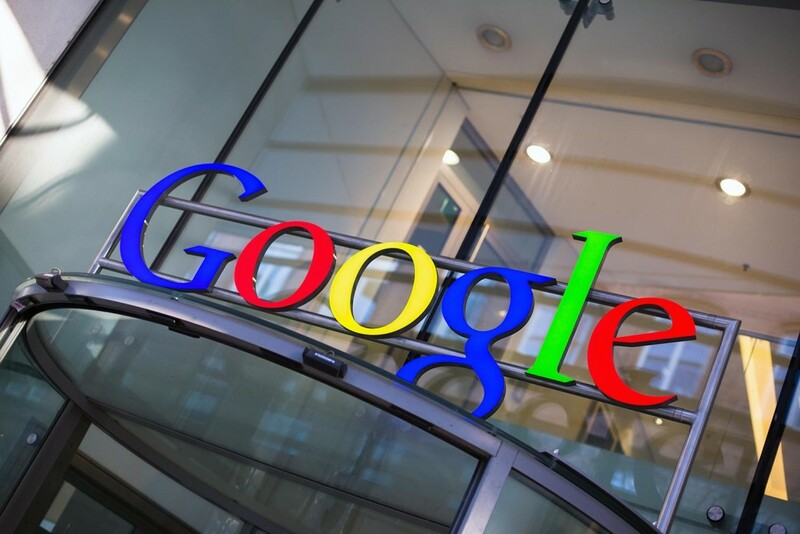 Monday will see Google’s shares converted to Alphabet, but the ticker symbols will remain (GOOG). Investors can expect separate financial reports for the safer Google side of things and for the flexible Alphabet side. The structuring will see the founders Sergey Brin and Larry Page head over to Alphabet while Product Chief Sundar Pichai will become the CEO of Google. Search and advertising has proven very profitable and very safe for the company while other projects have seen varying degrees of interest and concern from investors and potential consumers. The coming year could see an increased amount of projects come out of Alphabet. On that note, some projects could catch a second—or even a third—wind. This means a project like a self-driving car, health technology, bring internet to countries that could use better access, or the Google Glass can all be continued or bailed on without having to do so to appease investors.